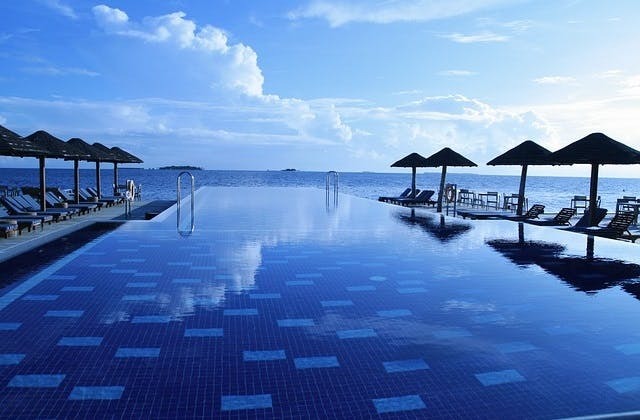 Cheap Flights to Male, Maldives. Return Flights. The cheapest flight to Male is $951 departing from Brisbane flying Emirates. The Hulhule Island Hotel is nearby Male airport. Trivandrum in India is the closest overseas airport to Male. 39 airlines fly into Male. They include Etihad Airways, Sri Lankan Airlines, Air France, Asiana Airlines, KLM, Air India, SpiceJet and more.